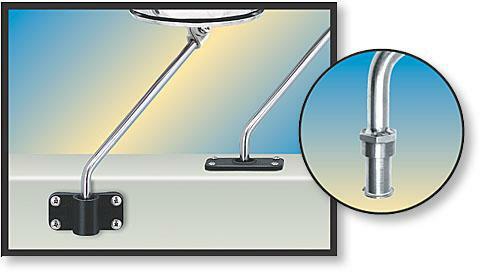 These rod holder mounts fit the popular Tempress Fish-on and many other socket type rod holder mounts. They allow the “Marine Kettle” to be locked in 12 different positions and quickly disconnects for easy storage without tools. Rod holder sockets not included.